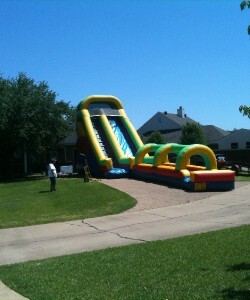 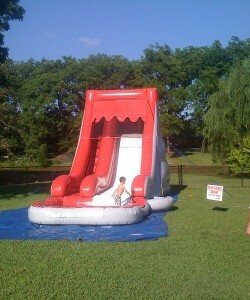 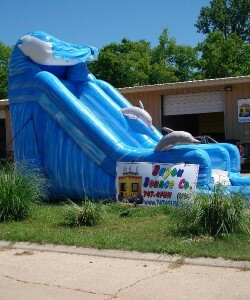 Shreveport-Bossier’s dependable clean fun for your events or parties. 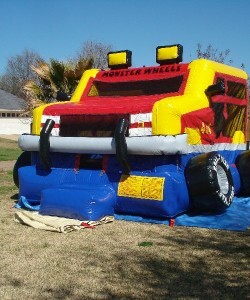 Serving the Shreveport-Bossier metro area since 2005 with dependable clean fun for your events or parties. 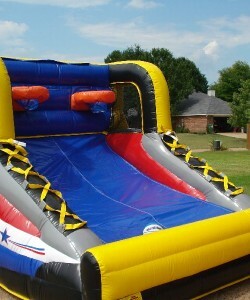 Bayou Bounce in Shreveport, offers dependable clean fun for your event or party, including inflatable rentals, water slides, tents, tables and chair rentals. 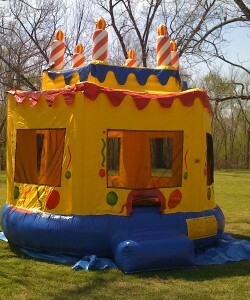 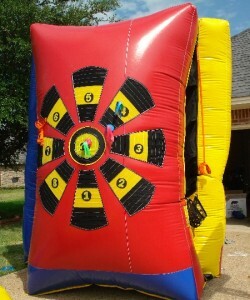 We also have a convenient indoor party facility for those “Too Hot” or “Too Wet” Louisiana days . 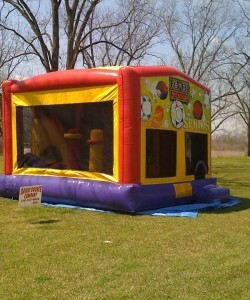 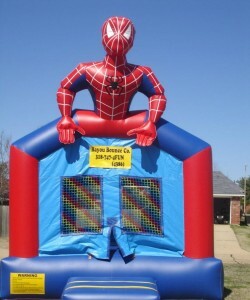 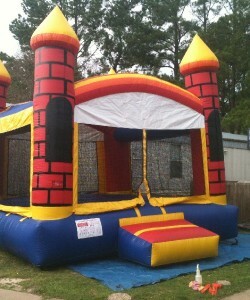 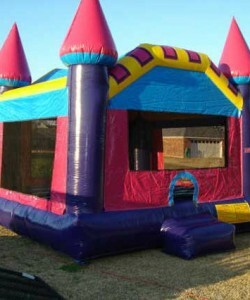 Bayou Bounce has been the leading jump house rental company, serving the Shreveport, Bossier City and surrounding areas in Louisiana since 2005. 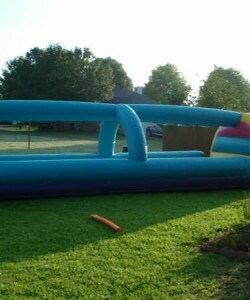 Bayou Bounce has all your event needs, with one simple phone call. 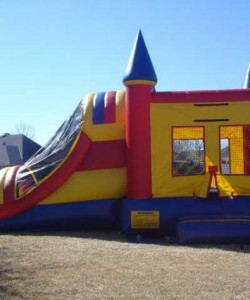 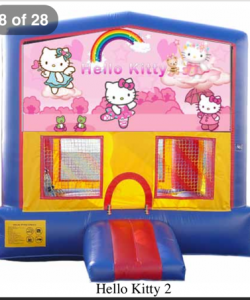 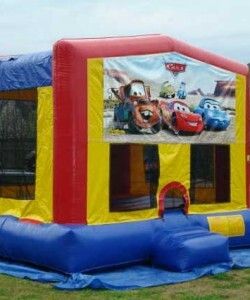 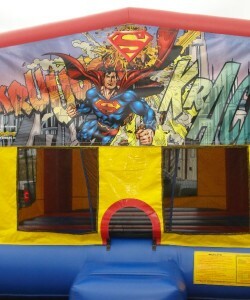 Bayou Bounce offers delivery of bounce houses, combos, wet & dry slides, slip n slides, obstacle courses, tables, tents and chairs available to rent for your next event. 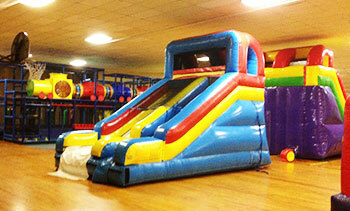 We also have an indoor party facility with concessions where you can buy food and drink for your party. 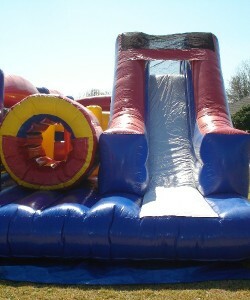 We provide a wide variety of items to choose from. 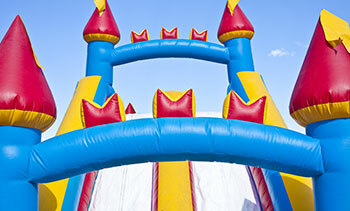 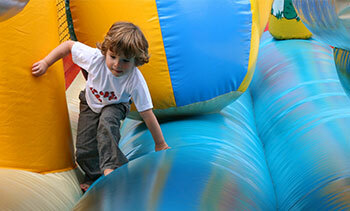 Our goal is to make sure your event is affordable, safe and fun. 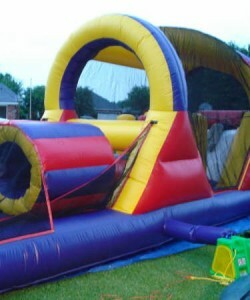 Call us today at 318-687-4FUN or come visit our indoor facility. 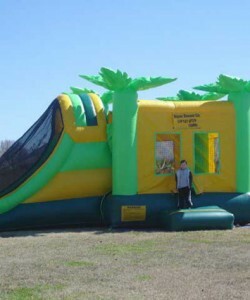 Whatever events you’re celebrating – Birthday Parties, Social Events, Team Buildings, Field Trips, Day Cares, or any other events, Bayou Bounce in Shreveport LA has everything you’re looking for!